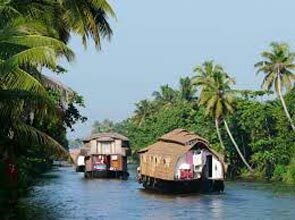 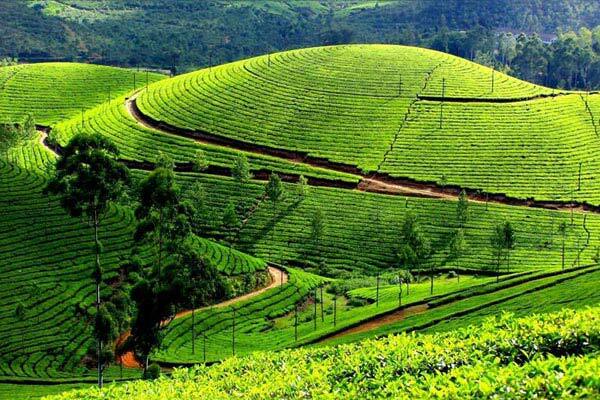 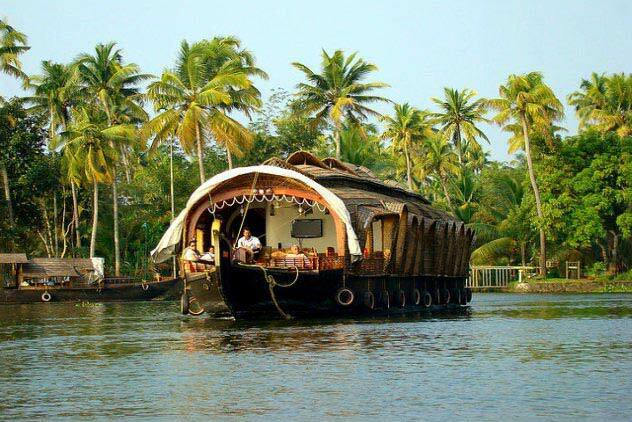 Pick up from Cochin transfer to munnar short sightseeing stay at night in hotel. 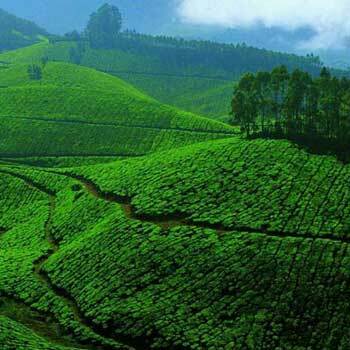 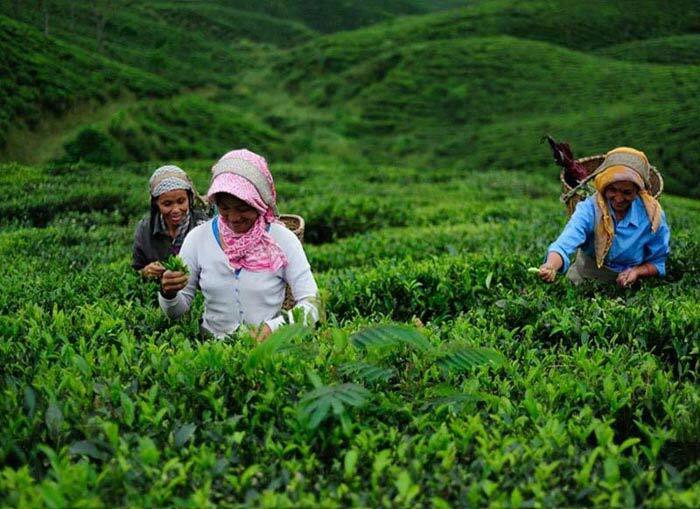 After breakfast Sightseeing in munnar and stay at night in hotel. 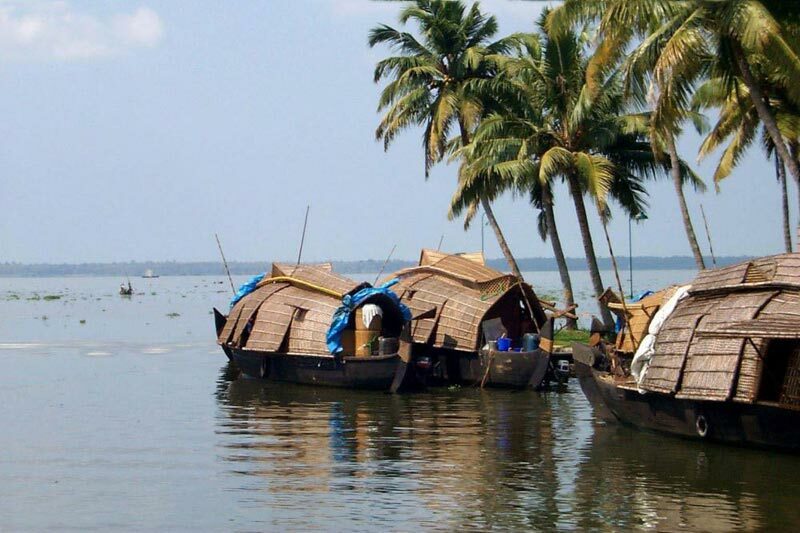 After breakfast proceeds to drop in cochin Airport/Railway.